Setup Fee Not Included in rental fee. Lighting can be added to all for an additional fee. Rent a star shape ceiling swag - 4 points or more and get a FREE Crystal Chandelier rental for your center decor accent. Note: These items are offered in our home decor location only of Iowa. We do not ship this product. 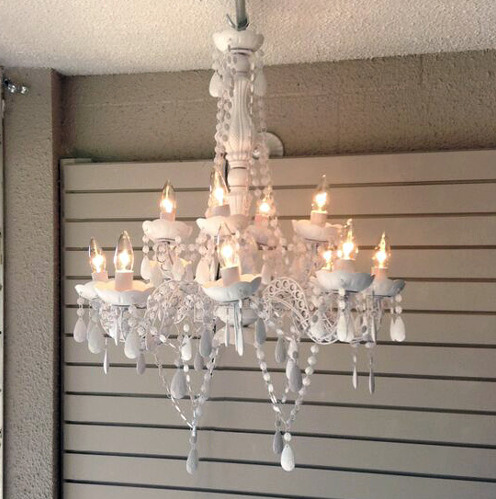 DIY service rental for chandeliers available.